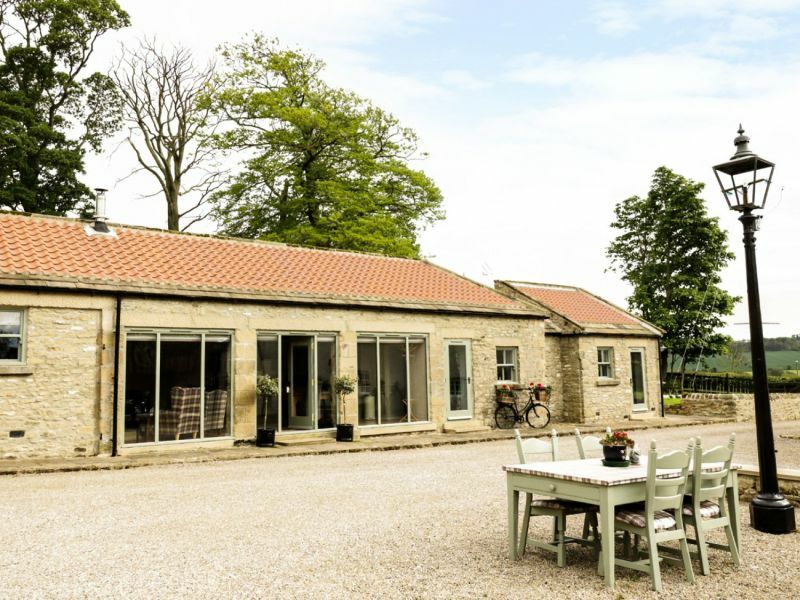 A North Yorkshire farming couple are enjoying the fruits of their labour after turning their unused farm buildings into holiday cottages. As they approached retirement, farmer William Heslop, 66, and his wife, Ann Lovegreen, 57, wanted to breathe new life into their arable and beef cattle farm in Gilling West, near Richmond. Spotting potential in three of their traditional stone-built outhouses, the couple decided to sell some of their arable land and convert the buildings into holiday homes, creating a rural retreat for guests in this stunning part of the country. Keen to maintain their passion for farming and livestock, the couple retained a small farm and some animals, including a small herd of belted Galloway cattle, rare breed Tamworth pigs and several sheep. The refurbishment of the first two properties, The Cartshed and The Stable, began in March 2014, at a total cost of £300,000, with William carrying out most of the construction work and Ann managing the interior design and decorating. As the buildings had belonged to their family for hundreds of years, the couple ensured that they were able to retain their original character, keeping rustic features such as exposed stone walls and beams intact. Despite a lengthy renovation process, the couple’s hard work has reaped rewards. Since going live through Sykes Holiday Cottages in March 2016, the two cottages have been booked up all year round, generating £30,000 in annual revenue. With the cottages in high demand, work on a third property, The Byre, was completed in May 2018, at a cost of £200,000. The cottages attract visitors from all over the world and are ideally situated to exploring the surrounding area, being within easy reach of the Yorkshire Dales National Park and the North York Moors. Providing an idyllic retreat at any time of the year, each cottage boasts an outdoor seating area, so guests can admire the countryside views, and wood-burners, to keep cosy in the colder months. 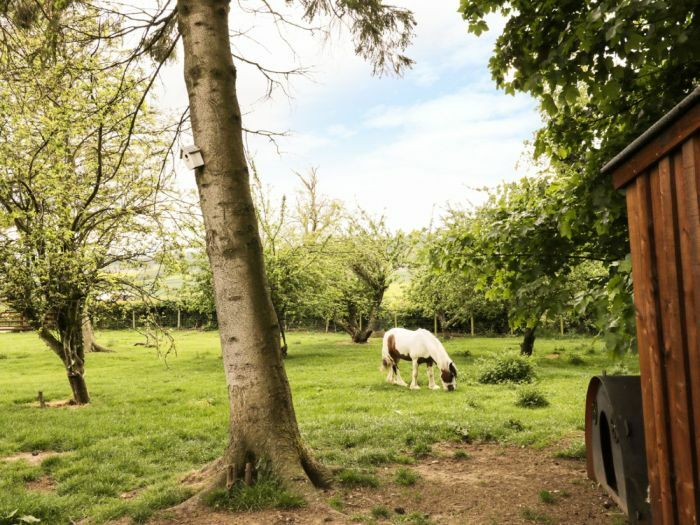 The farm’s diversification has been so successful that the couple are now considering converting one of their barns into a fourth holiday property. Ann Lovegreen said: “Holiday letting has had a really positive impact on both of our lives. We weren’t sure what to expect before we welcomed our first guests, but we’ve loved meeting people from all walks of life and creating a home away from home for them to enjoy.